The Trojans look to chalk another win in their homecoming game versus the Monarchs. 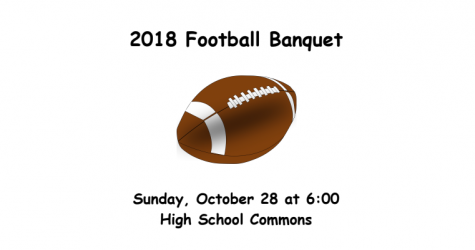 It’s homecoming week at Atlantic High School, and that means the week will be filled with activities, lunch games, dress up days, a parade through the streets of town and of course the homecoming football game. 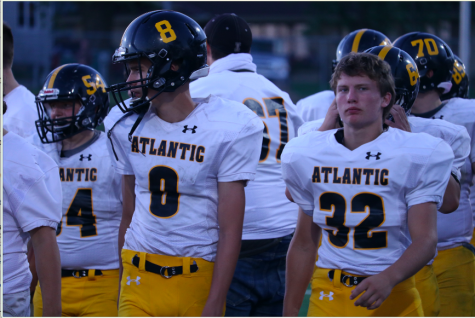 This season, Atlantic will play the Monarchs at their homecoming football game for the second time in four years. 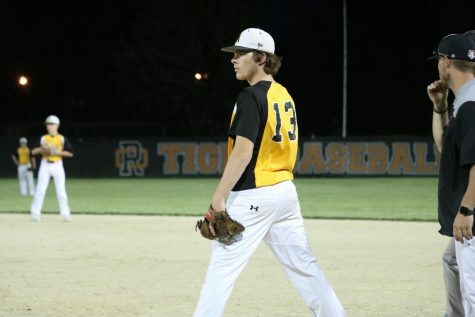 Denison-Schleswig began their season at home losing 24-43 to Thomas Jefferson High School from Council Bluffs. 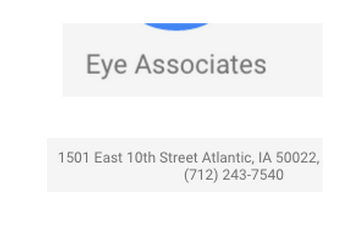 This same week Atlantic played Clarinda at home winning 16-14 over the Cardinals. The following week the Monarchs traveled to East Sac County in which Denison-Schleswig came away with win scoring 35-14 over the Raiders. 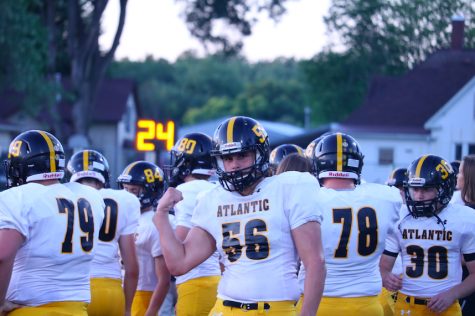 Atlantic and Denison-Schleswig both have 1-1 records thus far this season as the Monarchs look to extend their win streak to two games and Atlantic seeks to bounce back from last week’s’ loss at Shenandoah. 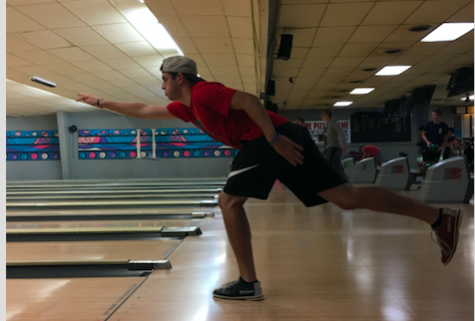 Last week senior Drake Roller returned to the starting lineup after missing the season opener and most of the preseason due to a hamstring injury. Roller rushed the ball 23 times managing 64 yards in his season debut. 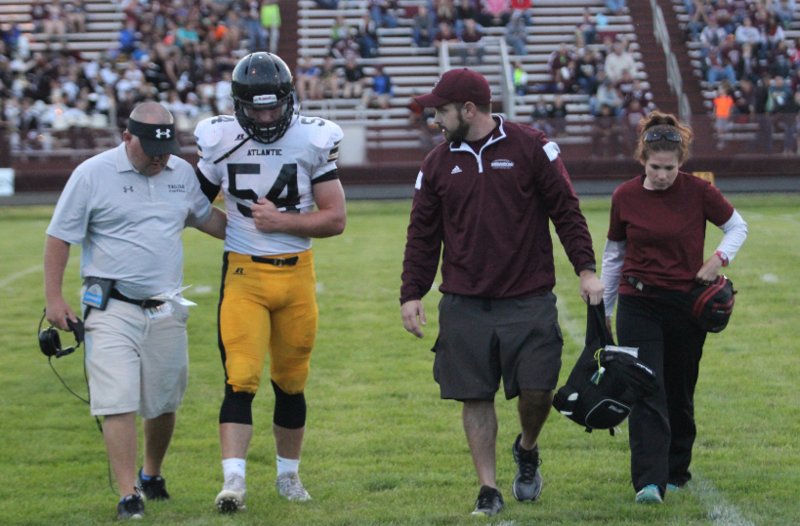 Fellow senior Zac Stork suffered a shoulder injury in the game versus the Mustangs Friday, and is out for the the rest of the season. 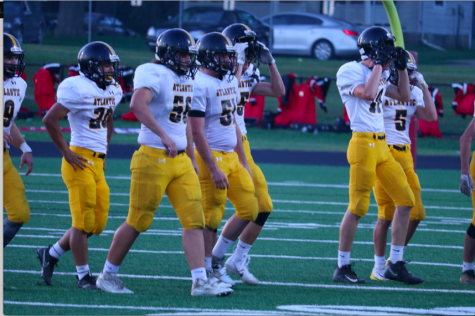 Last season Atlantic finished with a 1-8 record, their only win coming against the Monarchs in Denison 21-14. 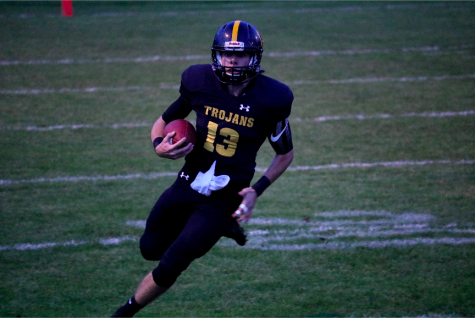 In the 2014 season, Atlantic played Denison-Schleswig at home winning again in a late game thriller 25-20 as then-senior Robbie Bodine intercepted the ball in the final minutes and returned it for a touchdown giving the Trojans the win.